It was Buero's Historia de una escalera (1949) which restored serious and worthwhile drama, virtually at a stroke, to the beleaguered post-Civil War Spanish stage. Since then, Buero has premiered over twenty-five full length plays in Spain, and has seen his theatre translated into most of the world's major languages. His work has received many awards and prizes over the years, including the Premio Nacional de Literatura , but the most prestigious has been the award in 1986 of the Premio Cervantes, the Hispanic world's equivalent of the Nobel prize. Buero's theatre is of great historical and literary importance and The Shot (first performance 1977) must be considered as one of his most notable plays. It was the first one he wrote to be performed in post-Franco Spain and reveals much about the intellectual climate during those early days. But it is also a masterly piece of dramatic literature, a finely crafted historical tragedy, based on the last days and suicide of another major Spanish writer, the nineteenth century satirist Mariano Jose de Larra. In this two act play Buero Vallejo's deep moral substance and quality of expression attain the height of their powers. 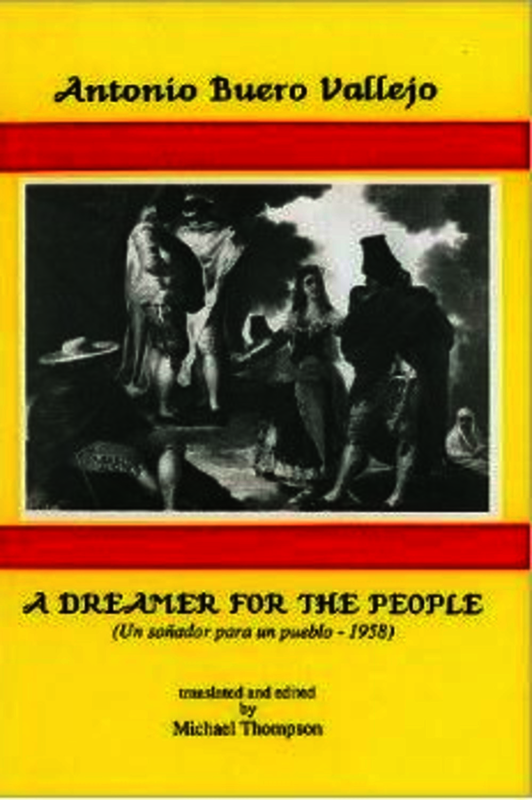 Spanish text with facing-page translation, introduction and notes. Professor David Johnston holds the Musgrave Chair in Hispanic Studies at Queen’s University Belfast.